At Da Ricardo’s we strive to bring you authentic dishes from around the world along with friendly service, fresh produce all at a reasonable price. We all know how much we love to celebrate with family and friends, so we now offer an upstairs function room for cocktail-style parties and events, and a downstairs dining room for sit-down functions including weddings and special celebrations. Da Ricardo’s is situated in the eastern Suburbs of Melbourne. It has brought something new and different to the suburb of Croydon South and its surrounding areas and in return our loyal regular customers along with the many new faces coming though have helped make it a huge success. Our aim is to make dining out an affordable experience that brings people together in a happy and comfortable environment. With such a unique atmosphere we have seen firsthand new friendships forged and many memories made. The family behind the name originated from Sri Lanka and immigrated to Italy. Eventually planting our culinary roots, first establishing in Lilydale in 2002 before relocating to Croydon South in 2006. 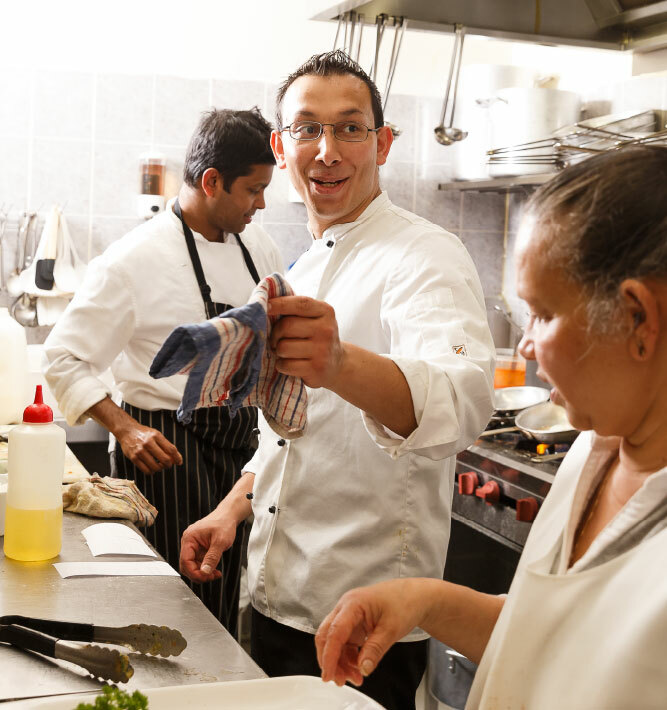 Restaurant owners Richard & Beatrice, along with their children have come together to bring to Croydon a restaurant that is a healthy mix of friendly service, value for money and home-style dishes from around the world. We are a venue for all special celebrations whether it’s a date for two or a group function, Da Ricardo’s will always try our very best to cater for your required needs. At Da Ricardo’s we strive to bring you authentic dishes from around the world along with friendly service, fresh produce all at a reasonable price. 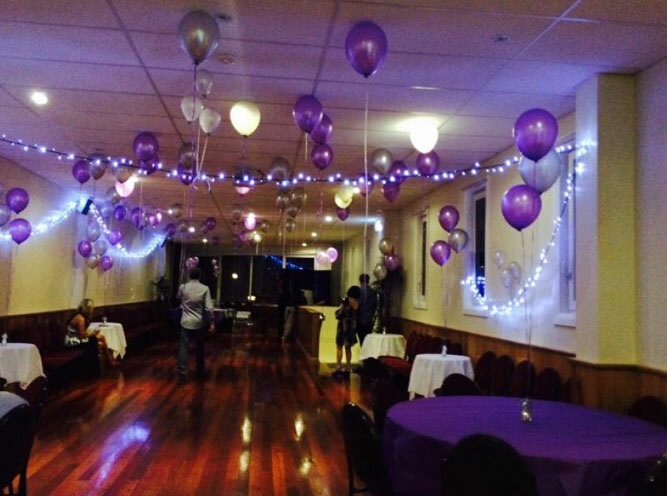 We all know how much we love to celebrate with family and friends, so we now offer an upstairs function room available for parties, weddings and almost all types of functions that require a special celebration. Da Ricardo’s is situated in the eastern Suburbs of Melbourne. It has brought something new and different to the suburb of Croydon South and its surrounding areas. In return, our loyal regular customers, along with the many new faces coming through, have helped make it a huge success. From weddings, birthday celebrations, conferences and so many other types of function, we are delighted to offer a range of options to suit your individual needs. Our upstairs function room is ideal for elegant cocktail parties and soirées, with room for 100-170 standing guests. Our downstairs dining room transforms into the ideal venue for your wedding reception, anniversary or birthday party, and all your sit-down dining functions. Your guests will enjoy a mouth-watering selection of food and beverages. Da Ricardo’s also boasts excellent service with an experienced and professional team including a function consultant; all this makes it a perfect venue for any event.